Join John Bartell on the Backroads of California. 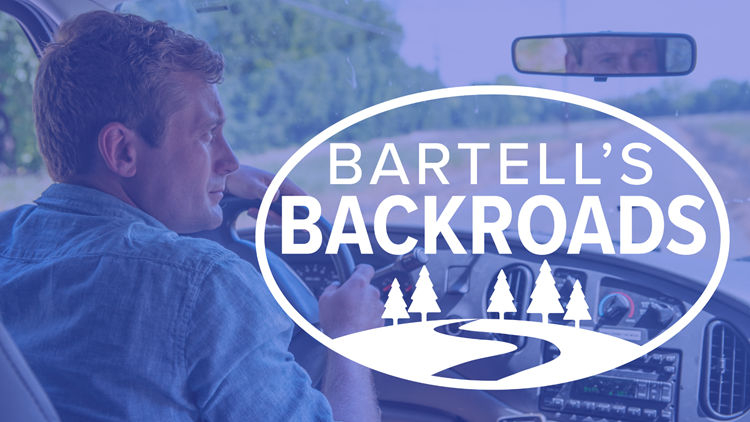 There are plenty of extraordinary people and places waiting to be found on Northern California's backroads, and John Bartell is on a mission to find them all. Click on the markers in the map below to learn more about stories that John did in your favorite Sacramento-Stockton-Modesto-area town. Once you've got a story picked, click "Details" to watch the video. Got a person or place John needs to know about? Connect with him on Facebook and tell him about it.